Are your little ones getting excited about Easter? 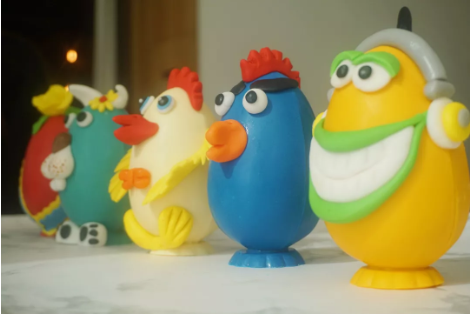 Take them for a special treat at Domain on April 20 and have them paint edible Easter eggs, courtesy of Domain’s pastry chef. All you need is your child and some imagination!